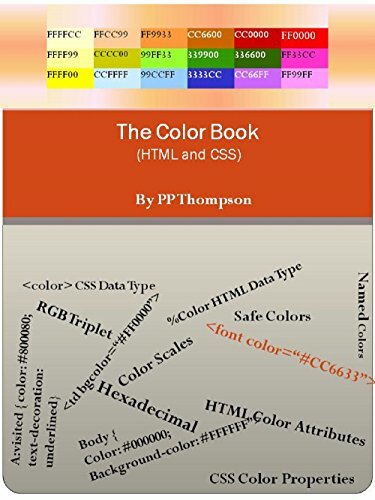 [PDF] The Color Book (HTML 4.01 and CSS 2.1) | Free eBooks Download - EBOOKEE! Description: This book describes W3C color rendering scheme for Web pages. The scope includes HTML 4.01 and CSS 2.1. No comments for "[PDF] The Color Book (HTML 4.01 and CSS 2.1)".